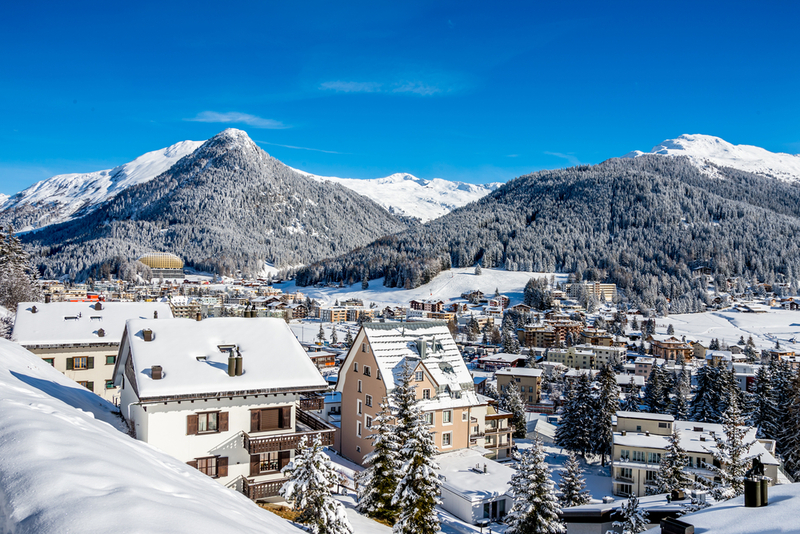 It’s that time of year when the world’s leaders gather in the Swiss alpine village of Davos to discuss cooperation on the challenges that lie ahead. 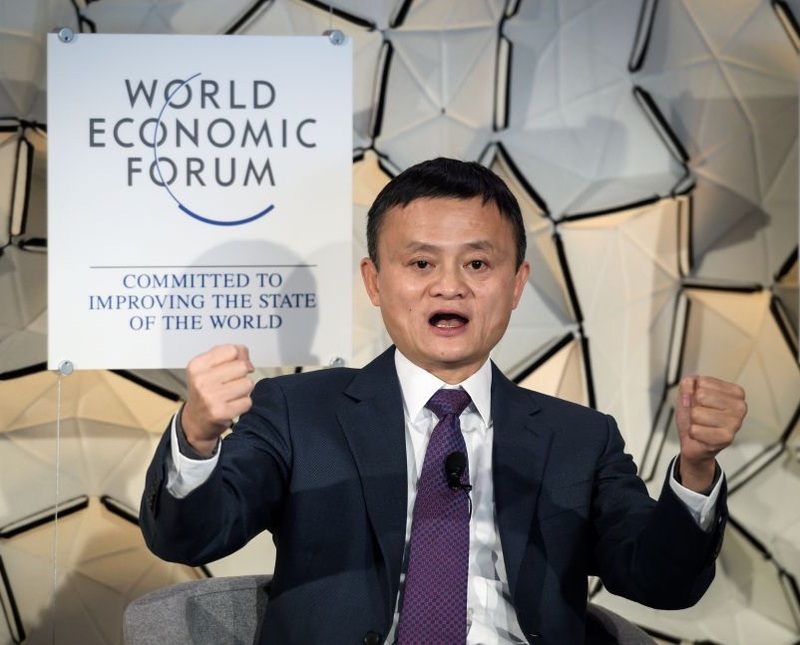 The theme at this year’s World Economic Forum (WEF) is Globalization 4.0, where seven young co-chairs delivered impassioned calls for action. These ranged from the plight of refugees to a revolution in education, from investing in a sustainable future to saving the planet, and from fighting inequality to embracing a circular economy. The Global University Leaders Forum is comprised of the presidents of 28 of the world’s leading academic institutions, including the University of Cape Town. The forum’s chair is Alice Gast, a chemical engineer and President of Imperial College London (ICL), who drew attention to ubiquitous technologies like the smartphone to make a meaningful impact on the lives of ordinary people. She described how two PhD students at ICL – including a young South African engineer Graham Peyton – had shrunk the components of ultrasound equipment down to a single chip, so that this inexpensive imaging device could take advantage of the emerging presence of smartphones in Africa. Notably absent from Davos were the leaders of the UK, USA and France, each dealing with their own domestic challenges. What’s clear, however: despite the inward-looking gaze of some countries, globalization and the 4th industrial revolution will have wide-ranging impacts on our world in the years ahead. My injunction for the week around Ramaphosa’s quest to raise money for development in SA comes from a radio interview: “Don’t tell us what you want the money for, rather tell us what you have already done in the line of what you want to do” -speaks volumes for itself.